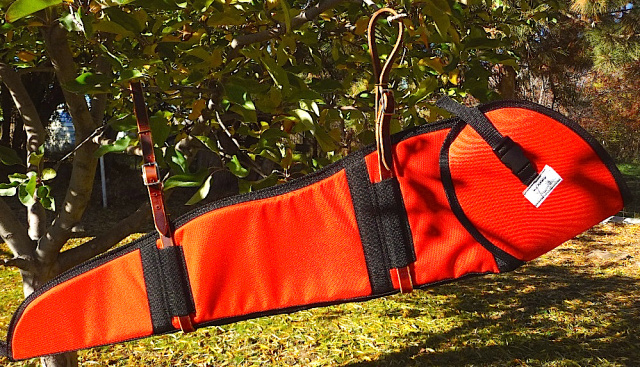 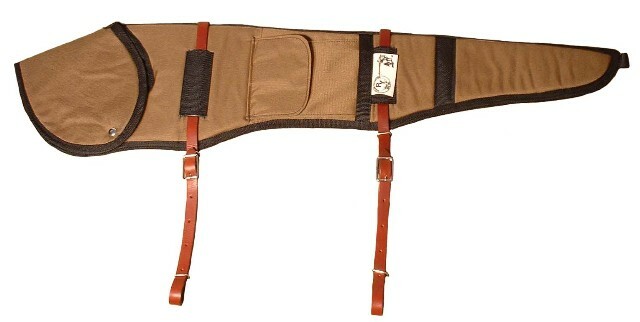 SoMoMule offers the finest in Rifle Scabbards and Bow Scabbards. 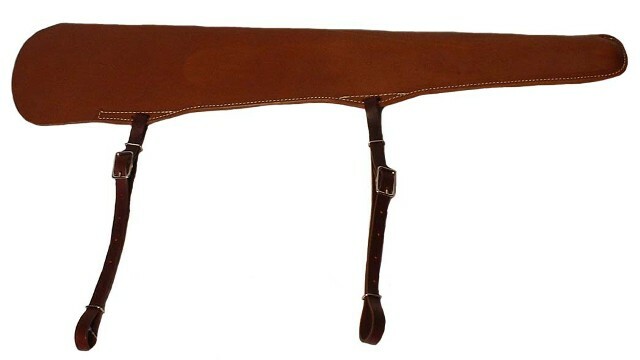 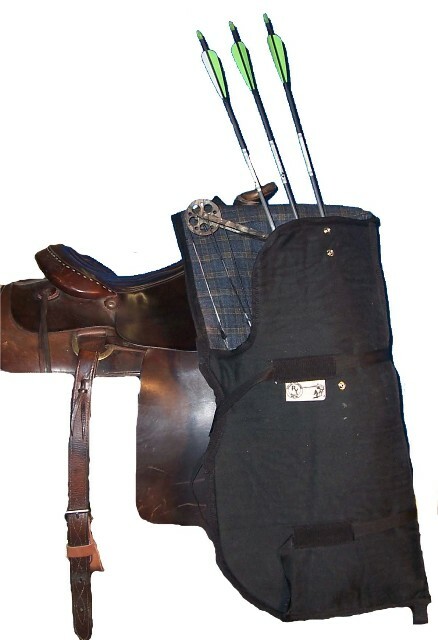 We have scabbards to put in your truck, scabbards to attach to your Horse Saddle, Mule Saddle or Pack Saddle. 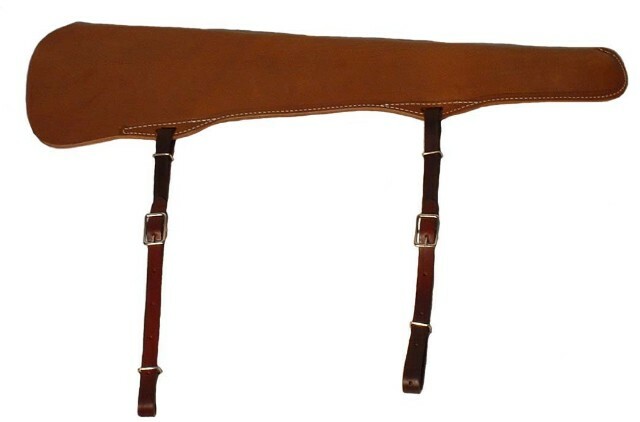 Our scabbards include Leather Rifle Scabbards, Cordura Rifle Scabbards, and Cordura Bow Scabbards. 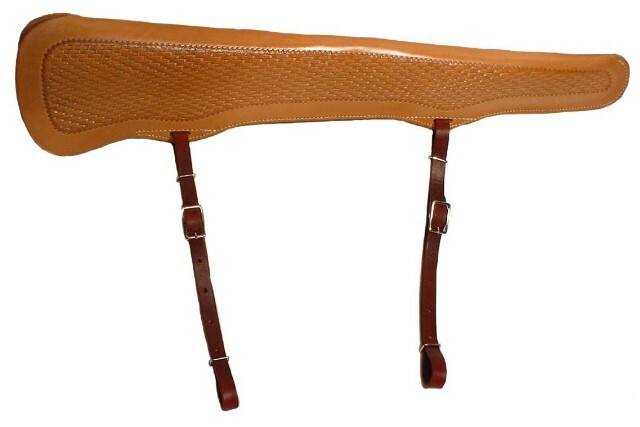 See our Tooled Rifle Scabbards and Scabbards with open tops and scabbards with snap flap tops.